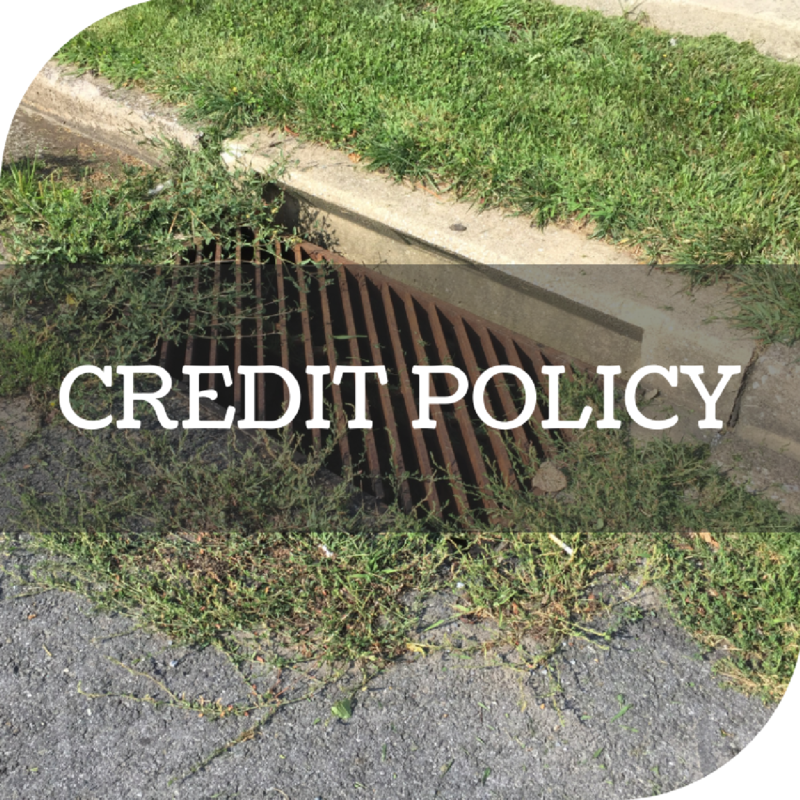 To be eligible for a Credit, the property must have been assigned a minimum of 0.5 ERUs and there must not be any outstanding and unpaid SMP Fees or sanitary sewer fees against the property. Property Owners must submit the appropriate Credit Application along with any documentation required by DTMA. All properties are potentially eligible for Credits, however, certain Credits are only available to certain categories of Owners. 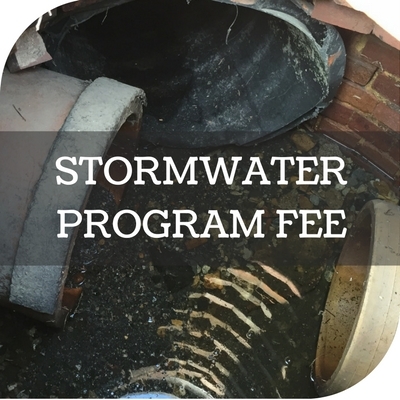 Credit Applications, using the Stormwater Management Program Fee Credit Application, must be submitted to DTMA along with any documentation required by the application. DTMA reserves the right to request additional supporting information if the provided information does not clearly support the requested type or amount of Credit. DTMA will process fully completed Credit Applications in a timely manner not-to-exceed sixty (60) days. If the Credit Application is found to be incomplete, it will be returned with the incomplete items highlighted. If the Credit Application is approved as-is, the Credit will be applied to the next billing cycle following approval. 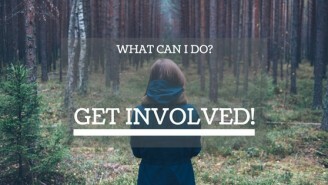 There is no fee associated with submitting a Credit Application. If the Credit Application is denied or if the Credit Application is approved with conditions or for a different Credit amount than what was requested, DTMA will provide written notification that will include the reason for the decision and/or any supplemental conditions. If DTMA cannot complete a review of a complete Credit Application within sixty (60) days, then the Credit Application will be temporarily approved pending a full review of the application. A temporarily approved Credit will be applied to the next billing cycle, but the Credit can be adjusted or revoked upon full review of the Credit Application. Upon completion of the full review, the Owner will receive written notification that will include the reason for the decision and/or any supplemental conditions. The Owner will not have to repay the difference between any temporarily approved Credits and the final approved Credits based on the full review of the Credit Application. If the Owner disagrees with DTMA’s decision, the Owner shall submit a written request to DTMA for a meeting to discuss the decision. DTMA will schedule a date and time for the meeting. Owners may apply for one or more Credits, and the Credits will be cumulative up to a maximum Credit of 45% of that property’s SMP Fee. In no circumstance may a Credit or group of Credits reduce the applicable SMP Fee to an amount that is less than 55% of the SMP Fee for that property. 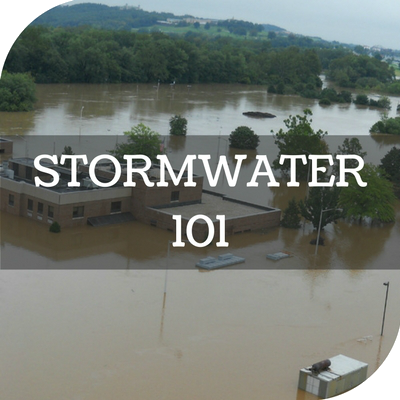 Billable ERUs = The number of ERUs billed to the DTMA stormwater program customer. Total ERUs = The number of ERUs on a parcel before any Credits have been granted. Credit ERUs = The total number of ERUs granted as Credit for the parcel. SMP Rate = The current per ERU rate as defined in the DTMA SMP Fee Resolution. Approved Credits will be valid for five (5) years, except when a term is explicitly noted otherwise. 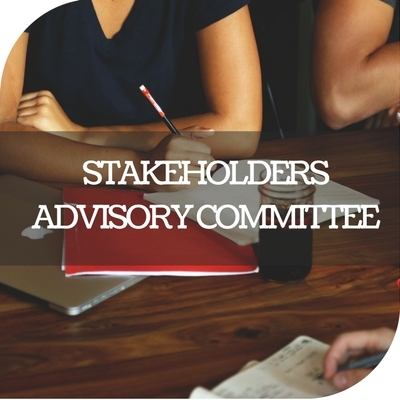 Credits will automatically be renewed based upon Credit conditions still being met, but the magnitude of the Credit may be altered based upon changes in DTMA regulatory requirements or operating costs. Approved Credits will automatically expire when the property changes ownership. Please note that although the Credits expire upon ownership change, any Operations and Maintenance Agreements, easements, and Access Agreements remain permanently in effect. New Owners will be required to submit a Continuation of Existing Credit for New Property Owners application form to be eligible for the expired Credit. Reapplication for Credit continuance is required to (1) ensure that the Credit is still applicable to the property, and (2) to ensure the new Owner fully understands the requirements of the Credit, including Operations and Maintenance procedures. All Credits will be reviewed at a minimum of every five (5) years and are subject to alteration or revocation at the discretion of DTMA. Upon written notice, DTMA, in its sole discretion, may revoke any previously approved Credit when the Owner has failed to meet the conditions of the Credit, the conditions of the Operation and Maintenance Agreement and/or has delinquent SMP or sanitary sewer fees. The Owner will be notified in writing of the reason for Credit termination and will be provided with the corrective measures required to have the Credit reinstated. DTMA reserves the right to review all plans, materials, reports, and documentation for accuracy and any installations or features for proper function related to the Credit program at any time. If, after review, the accompanying documentation is found to be inaccurate or incomplete, or issues are discovered with the installation or operation of the BMP, the Owner will be notified in writing and given sixty (60) days to correct the deficiency. The Owner must provide written documentation to DTMA within sixty (60) days of the original notice that the deficiency has been corrected. If, in the opinion of DTMA, the deficiency is not satisfactorily corrected, the Credit currently applied to the property will be terminated, effective the following billing cycle.